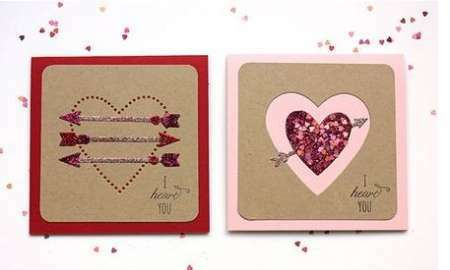 The Technique Tuesday blog has directions for making this pretty lacey Valentine’s Day card with a doily. Add a touch of glitz and glamour to your Valentine’s Day card with glitter embellishments, find out more over on the Capture the Moment blog. 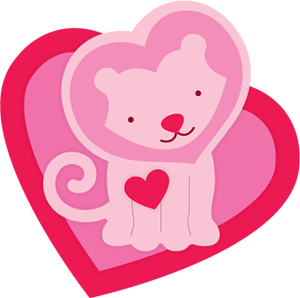 “Roar!” SVG Cuts has a super duper cute Valentine’s Day lion die cut file to download for free. 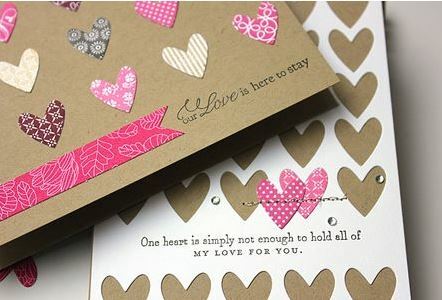 Stamp out some cute post it note holders, perfect for jotting down love notes for Valentine’s Day! Find directions over at the Wizard’s Hangout blog. 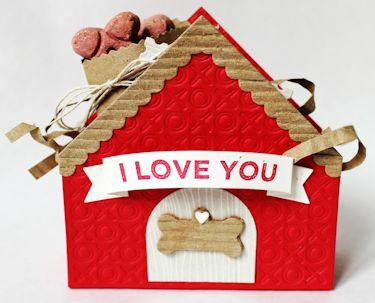 Don’t forget your pooch on Valentine’s Day! Find directions for an adorable dog house treat holder for your best friend over on Splitcoast Stampers. 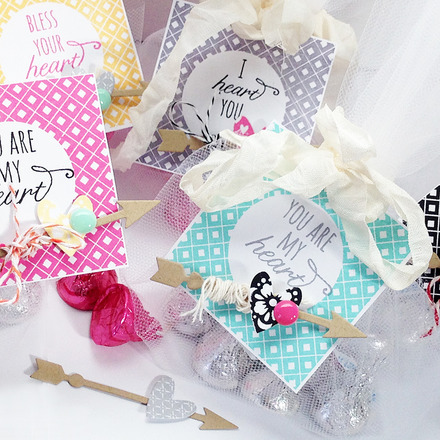 Wrap up some chocolate kisses in some tulle and add a pretty stamped topper for the sweet and simple Valentine’s Day gift. Find directions over at the Homespun with Heart blog. 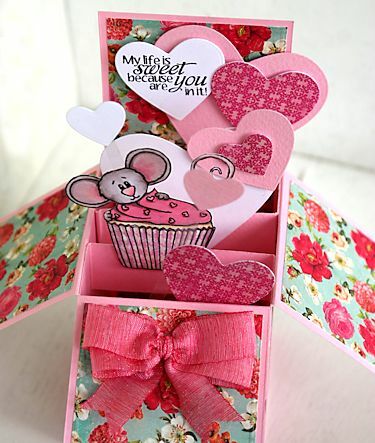 he Graphics Fairy has directions for making these adorable “cute as a button” vintage style valentines along with links to download the boy and girl images for free. 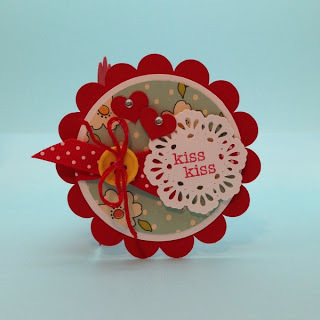 Find directions for making a cute round scalloped Valentine card over at the Jillian Vance Designs blog. 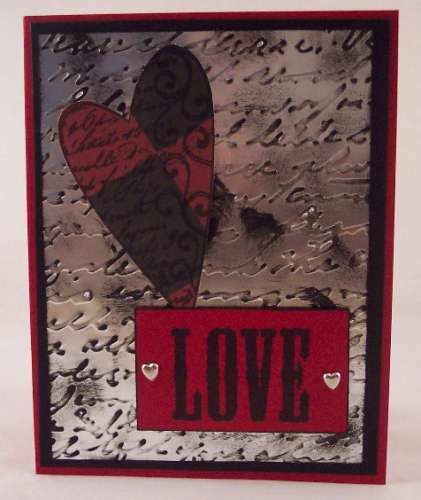 Splitcoast Stampers has a tutorial for an adorable pop up card box for Valentine’s Day. 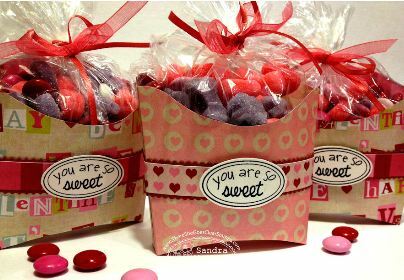 Find directions for making these fun French Fry shaped candy boxes for Valentine’s day over at the There She Goes stamp blog. There is even a link to a free template download from Scrapbook Graphics. 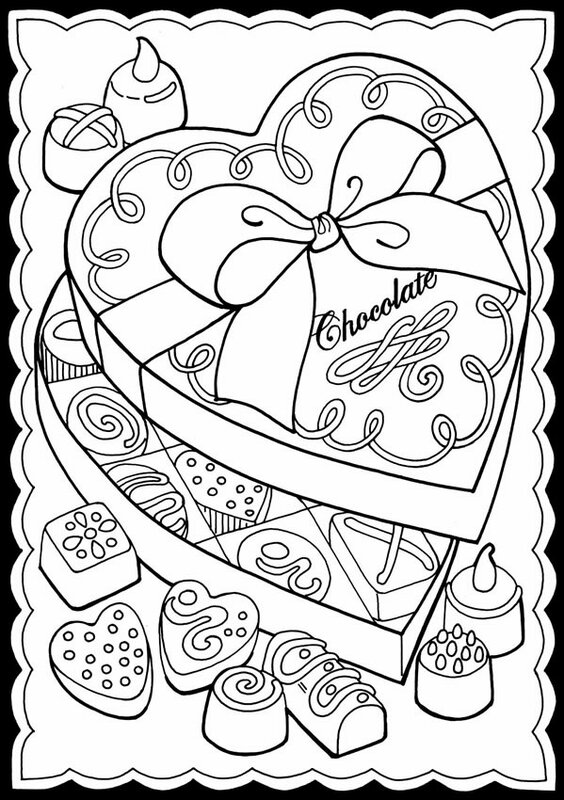 This large digital candy image from Dover Publications would make a great card for Valentine’s Day, click to download it. 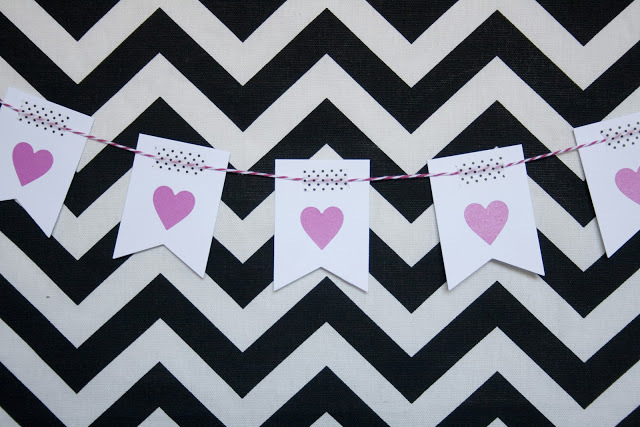 Here’s a pretty and simple way to dress up your home for Valentine’s Day, a sweet little paper banner. 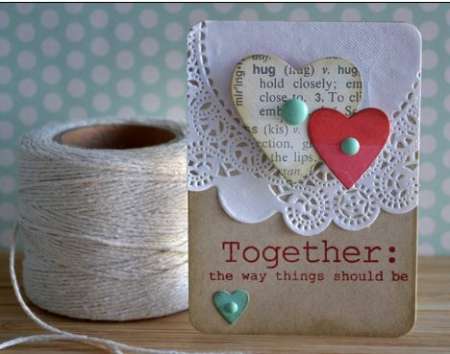 Using dies and washi tape the folks at Lifestyle Crafts share a “how to” on their blog.